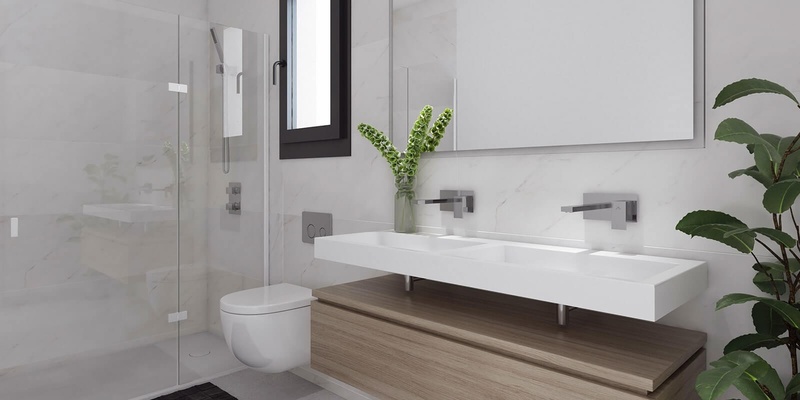 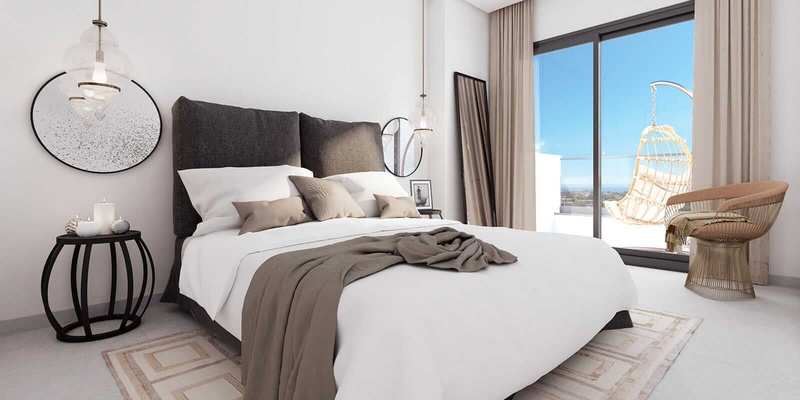 The properties have been designed in line with strict sustainability, practicality and comfort criteria. 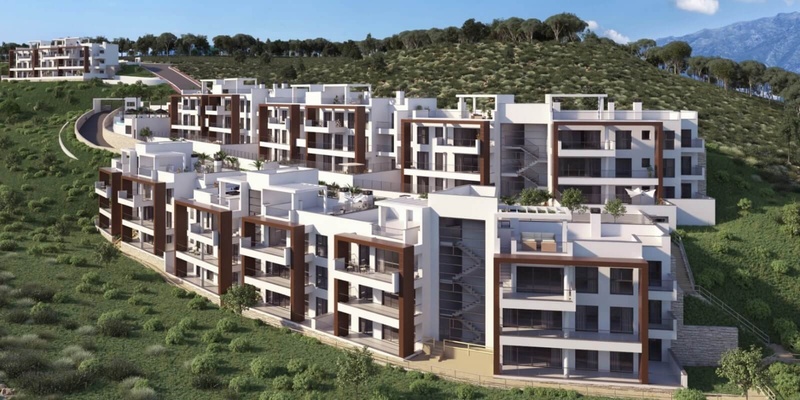 Meanwhile, the attractive complex is designed in such a way as to perfectly conform to the natural environment and has an elegant and avant-garde style, benefitting from and adapting to the terrain of the plots, thereby maximising the views of its homes. 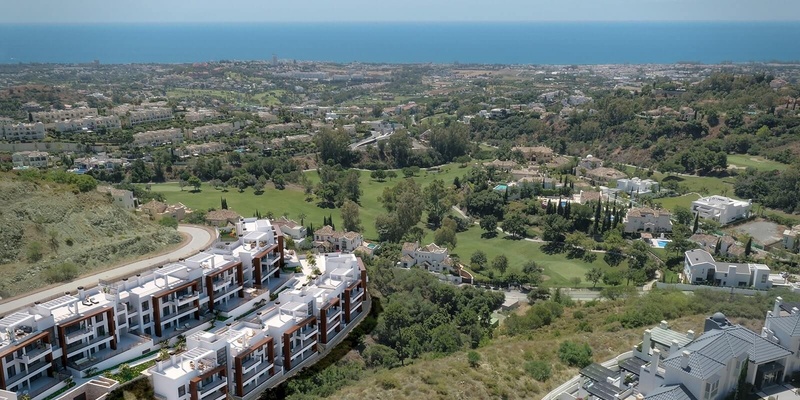 The complex is enviably set in the town of Benahavís, which boasts 10 golf courses, a huge variety of gastronomy options and is just a short drive to the iconic Puerto Banús and lively nightlife of central Marbella. 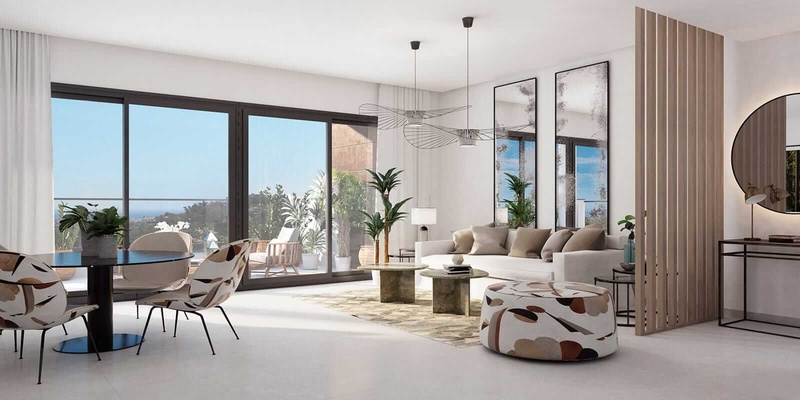 The apartments face south-southwest, offering abundant natural light that the carefully-designed large windows provide. 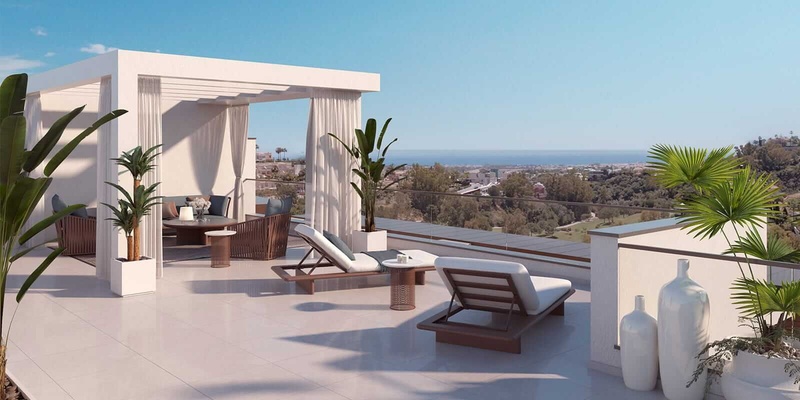 The penthouses boast large private sun terraces, with some also featuring private gardens, while ground-floor units have terraces of more than 100 square metres - both of which are outstanding for soaking up the sun in a privileged spot on the Costa del Sol. 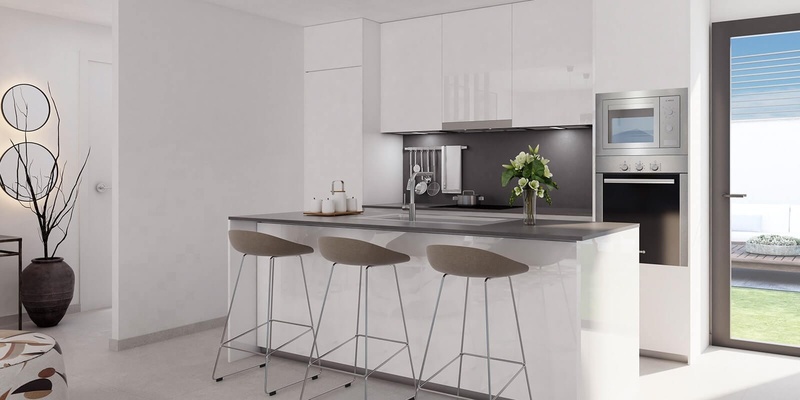 The development also has 67 parking spaces and 45 storerooms located in a single basement, meaning that each unit has its own storage space and there is ample parking for guests or families with more than one vehicle. 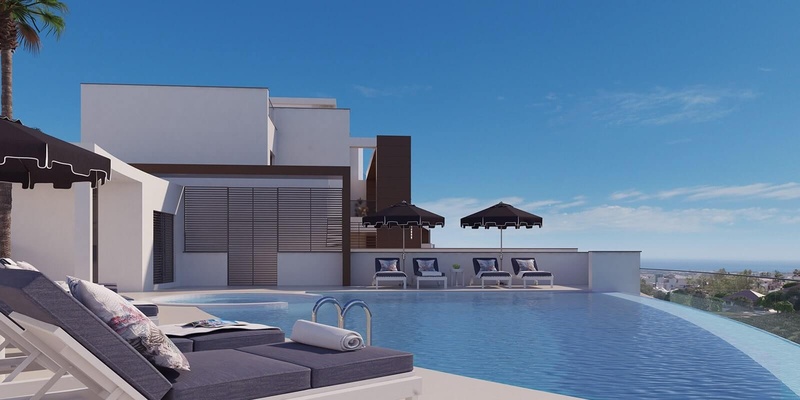 Furthermore, there is a communal pool with sun deck, lush gardens and a practical gym - perfect for sports enthusiasts. 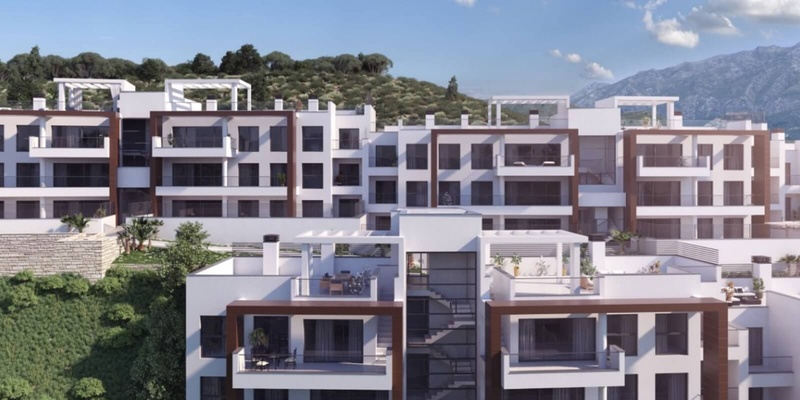 Want to own an affordable new build apartment or penthouse in exclusive Benahavís?